Dwiwahjono said the Industry Ministry continues to encourage the signing of a Free Trade Agreement (FTA) with the EU. Talks and negotiations between Indonesia and the EU have been ongoing for two years but a deal has not been reached yet. The fourth round of negotiations were completed in Surakarta (Central Java) from 19 to 23 February 2018, while the fifth round is scheduled to be held before the summer in Brussels (Belgium) at a date that is yet to be confirmed. Currently, shipments to the EU contribute around 35 percent to Indonesia’s total textile exports (in terms of value). In full-year 2017 shipments of Indonesian textile to the EU are estimated at have reached around USD $5 billion. 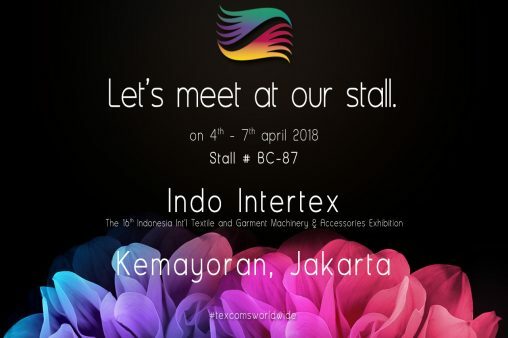 But considering Indonesia has a well-developed and integrated textile industry from upstream to downstream, Dwiwahjono sees room for much more growth provided Indonesian textile products become more competitive. Currently, Indonesian textile exporters are burdened by import tariffs ranging between 5-20 percent when shipping textiles to the EU, whereas Vietnamese counterparts can enjoy zero import tariffs, hence offering more competitive prices. Anne Patricia Sutanto, Vice President Director at Pan Brothers, hopes to see the speeding up of FTA talks between Indonesia and the EU as a deal would definitely impact positively on Indonesia’s textile industry. While in 2008 Indonesia was still the bigger textile player on the international market, the nation has been overtaken by Vietnam, partly because of the latter’s FTAs with the EU and the USA. 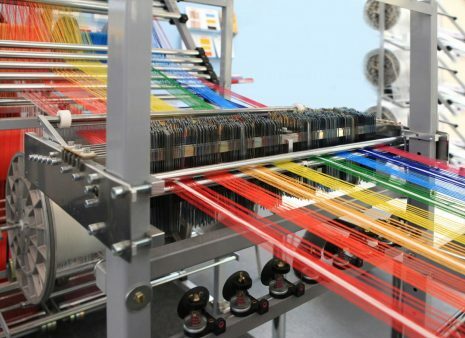 Currently, Indonesia’s market share in the total worldwide textile market is only 1.8 percent. Pan Brothers, which is listed on the Indonesia Stock Exchange, is one of the big players in the textile industry of Indonesia. The company owns 23 factories in eight locations, employing around 23,000 workers. 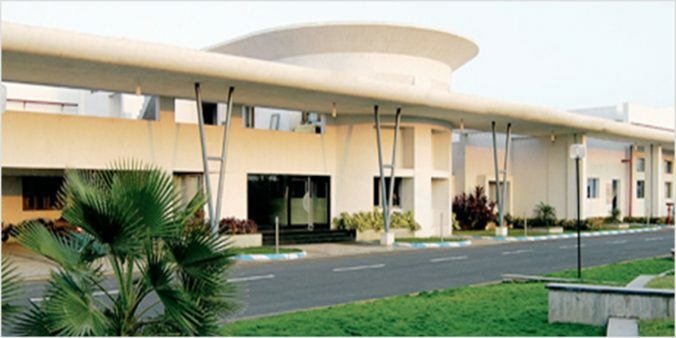 Pan Brothers currently has a production capacity of 90 million pieces of textile per year. However, the company’s production capacity is bound to rise considering it plans to develop a new factory in Tasikmalaya (West Java). This plant is designed to have a production capacity of 6 million pieces of textile per year. The textile industry is one of the most labor-intensive industries in Indonesia and therefore would absorb plenty of workers if it can grow at a stronger level. However, Sutanto said one of the biggest challenges for Pan Brothers is to find the right human resources when it opens a new factory. Therefore, it would be great to see government programs for the training of new textile workers. It is estimated that there are currently 3.5 million workers employed in Indonesia’s textile industry. This equals (roughly) 21 percent of total workers in Indonesia’s manufacturing industry.